Ruban Jacob is a research associate at Athena. His interests include infrastructure development, women empowerment, and education. He was previously a consultant at Pricewaterhouse Coopers where he worked primarily on setting up economic zones in Bangladesh. He has also supported projects on infrastructure development. 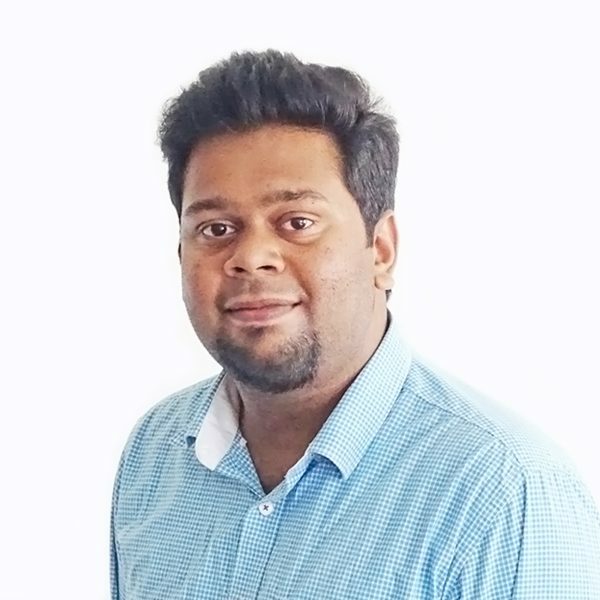 Ruban holds a dual degree in civil engineering from the Indian Institute of Technology Madras, where he specialized in infrastructural engineering and minored in development policy.